LIMITED SUPPLY!!! This mug was featured in our September box and when it's gone, it's gone. 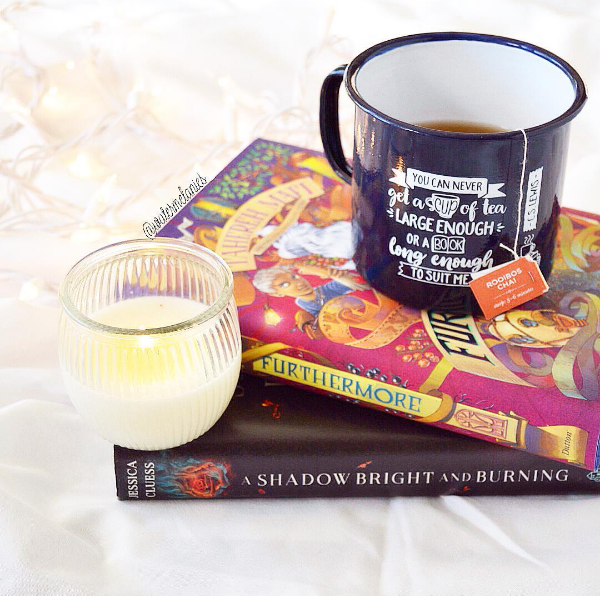 "I can never get a cup of tea large enough or a book long enough to suit me." -- C.S. 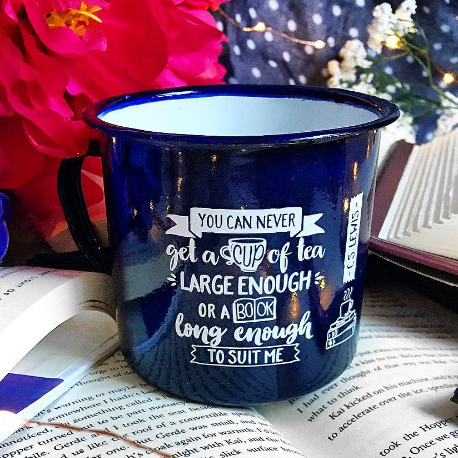 Lewis | Perfect for tea, coffee or soup, this navy and white, enamel-coated tin mug designed exclusively for MyBookBox subscribers features an oh-so-true quote! 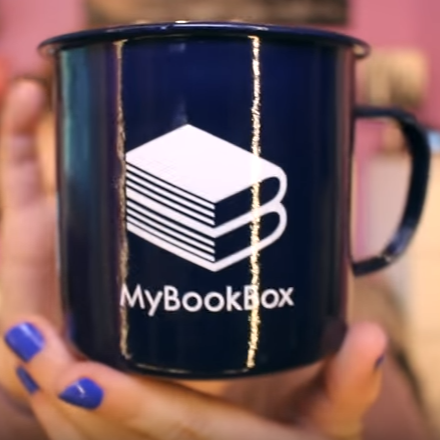 The other side has the MyBookBox logo. The mug holds 16oz. of liquid. Shipping fees apply. Free shipping to subscribers.